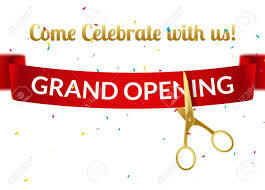 Join us at this Grand Opening / Ribbon Cutting Celebration for the new office space for Regina Nock and Nock Accounting. The directions might sound complicated but you can do it and we need your help at the celebration! Light refreshments will be served. (Located in the East wing of the Atrium of Novi Bldg.